One of my favorite things about autumn and the holiday season is all the different scents that are associated with this time of year. The blowing leaves through the crisp autumn air, the cooking of a Thanksgiving turkey, the scent of a freshly cut evergreen Christmas tree, and the burning of a bonfire; these scents give me a sense of comfort. They remind me of cooler weather and the slight hibernation I sometimes put myself into over the cold months of winter. Over these months when I am home, you can always find a potpourri sitting on my stove. 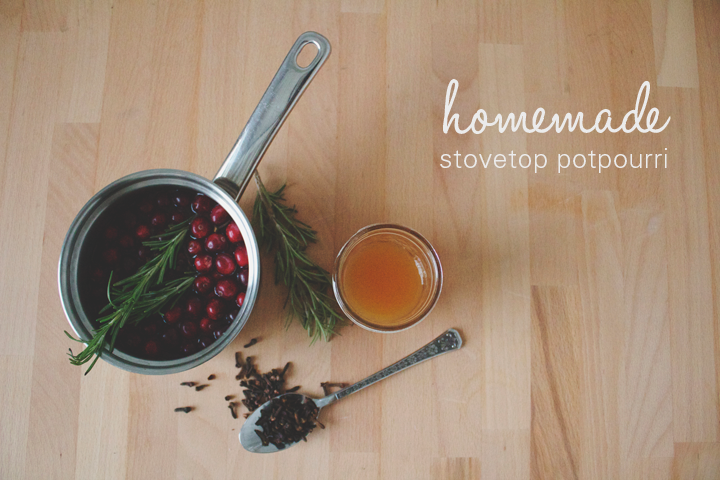 What I love about stovetop potpourri are the endless amounts of ingredient combinations you can create. Grab any spice, herb, fruit, and liquid you want! 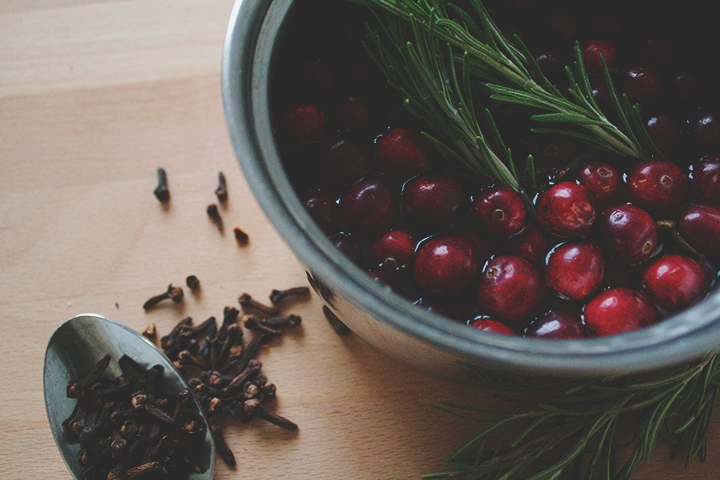 Throw all the pieces into a pot on the stove, turn on the burner, and you have a sensational natural air freshener that will leave your whole home smelling absolutely wonderful. Below is one of my favorite recipes. In a small saucepan, bring to a boil the apple cider. Next add in your ingredients and let boil for a minute. Reduce heat and simmer mixture on low. The apple cider will eventually evaporate, so check in on your pot occasionally and add more when necessary. Play around with the recipe. Add or subtract these ingredients (or others!) 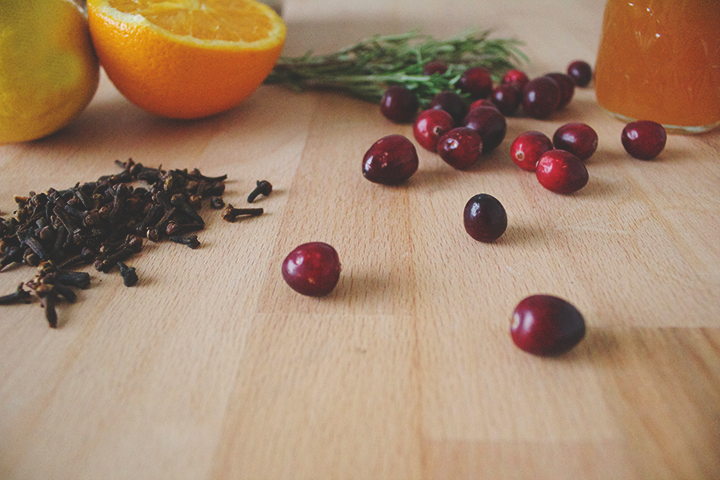 to make your potpourri smell just the way you like it. 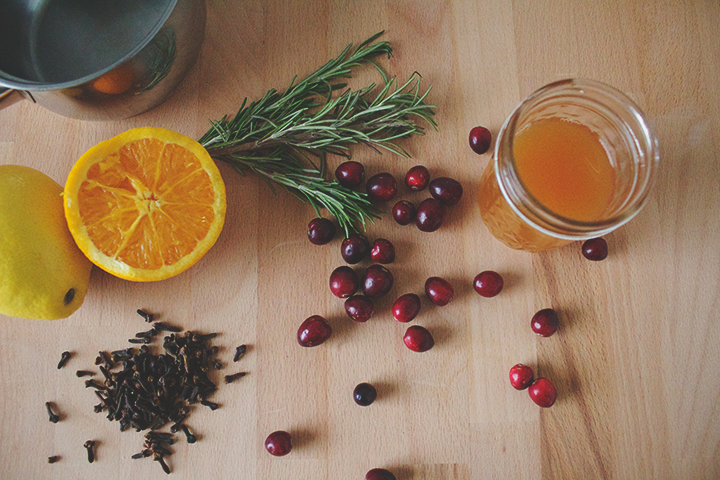 BONUS TIP - Make this a Christmas blend and add fresh evergreen clippings from your Christmas tree.